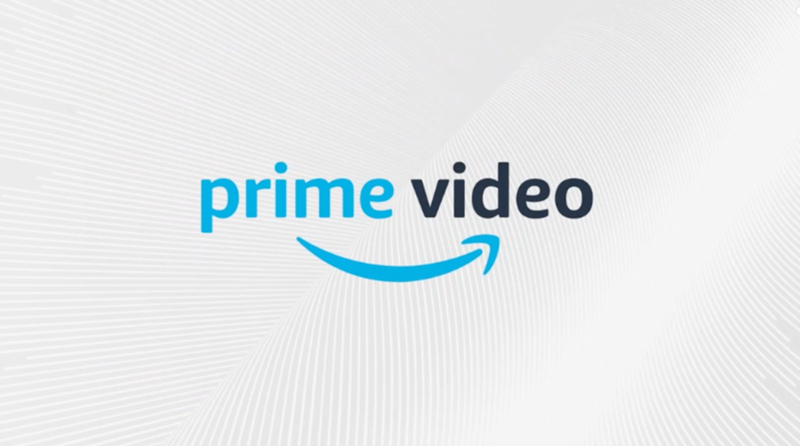 This case study will review the challenges of integrating video with an online eCommerce business, and converting viewers to customers. 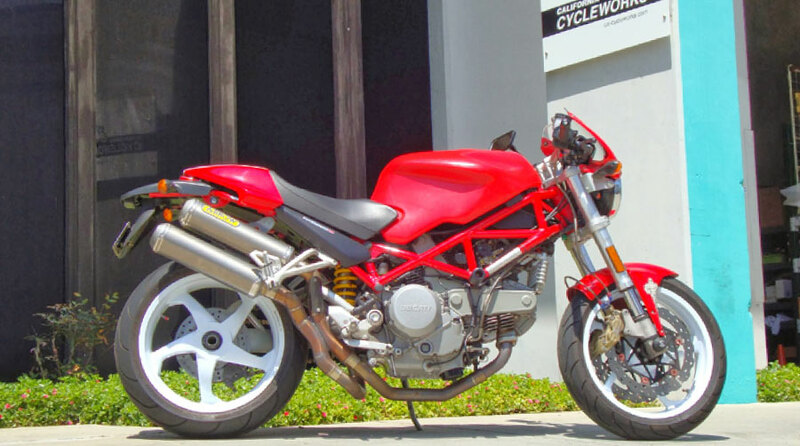 California Cycleworks, Inc. specializes in the manufacture, distribution and retail of high quality aftermarket parts for Ducati motorcycles. The President and Owner of California Cycleworks (“Cycleworks”), has been operating and leading the business for more than 12 years. As a fast-growing business, Cycleworks markets and sells its products to both consumers and distributors, globally. In fact, some of the most active regions include Australia, Canada and of course, Italy — the home of Ducati SpA. Online commerce is one of the most critical components to the business. It enables both customers and dealers to place orders 24×7, and not have any delay in shipments, especially for Professional Racing Teams. About 6 years ago, Cycleworks realized the need for more engaging content that viewers could watch to increase the brand awareness of Cycleworks and its products. To help better market and sell products, Cycleworks focused on creating a series of videos that demonstrated how to install and use specific products that Cycleworks sells. Today, that video library contains 31 videos and has just under 1 million views on Youtube! However this wasn’t enough. Cycleworks is in the business of selling motorcycle parts, not getting millions of views on YouTube. Also, each time visitors to the website are sent to Youtube to view the videos, they tend to get lost among the other videos presented to them by Youtube. About 2 months ago Chris turned to TVPage, the Video Marketing Platform, to start converting their video views into orders. Immediately, Chris took action with the TVPage Platform, importing his entire YouTube channel into a TVPage in less than a minute. As part of the strategy, he maintains all the video on YouTube and syncs any new videos that are created to his TVPage. Once all the content was in a TVPage, it took just a few minutes to re-organize, categorize and prioritize the content in the order that he wanted users to view it. This effectively streamlined what was a somewhat cumbersome process. Now is where it gets really interesting. Chris essentially built his own “Brand TV” for Cycleworks, and added it to the Cycleworks website (http://ca-cycleworks.com/tv/). Cycleworks now had something very few companies could achieve: it’s own “TV” hosted right on the Cycleworks website, where visitors could easily watch the videos Chris had created, surrounded by the Cycleworks brand. The TVPage Player that he chose, enabled him to easily customize the look and feel, so it was as if the TVPage was part of the Cycleworks website. To tackle converting viewers of “Cycleworks TV” to customers, TVPage created “Marketing Spots”. In their simplest form, Marketing Spots are links or calls-to-action that create conversion. Marketing Spots are available in 2 flavors — Custom or Magento. Custom spots allow you to supply Title text, Action text, a link URL and an image. Magento spots are created directly from a Magento Commerce product catalog. 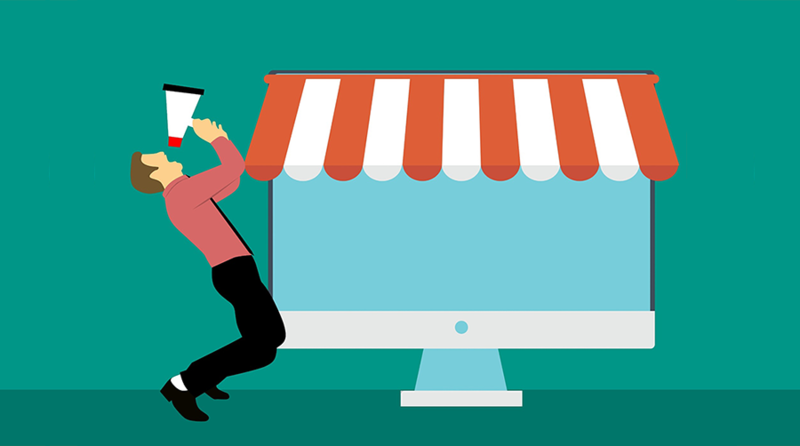 You simply need to install the TVPageConnect Magento plugin and connect your Magento store to your TVPage account. 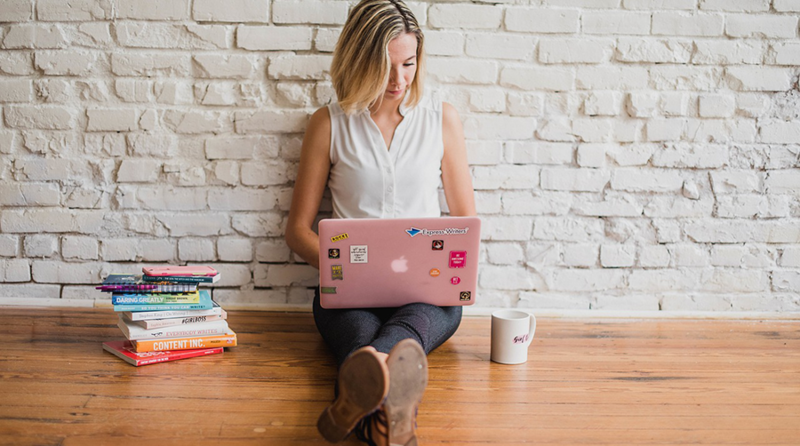 Once this is done, you can easily connect your products and videos in the most relevant way. The following initial analysis and comparison is based on a 2 month period: the first month without a TVPage and the second with a TVPage. Statistics were taken from TVPage’s Video Analytics and are supplemented with data from Google Analytics. Immediately, we noticed a 12% increase in sales that was directly attributed to the Cycleworks TVPage Channel. Additionally, during the 2 month period, the average time spent on a regular web page was 00:39. However, the average time spent on TVPages on the site increased dramatically to 03:42! A 600% increase in retention! This directly increases the likelihood that a viewer will become a customer. These results can be attributed to the usage of Marketing Spots on the Cycleworks TVPage. Marketing Spots enable the assignment of specific products to videos. 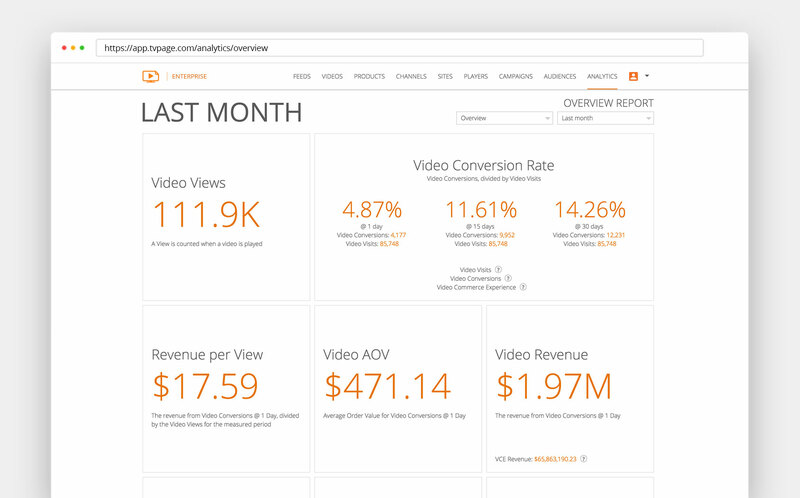 When users click on the Marketing Spots, those clicks are recorded and measured with TVPage’s Analytics. This part is critical for anyone who wants to prove the value of video as a marketing tool and increase product sales online. The next steps for Cycleworks will be to test different videos and products together, as well as add TVPages to different areas of the website to see which ones generate the best conversion rates.